ShopRite is the largest retailer-owned cooperative in the US. The cooperative is comprised of 45 members who individually own and operate supermarkets under the ShopRite banner. ShopRite stores are located in New Jersey, New York, Connecticut, Pennsylvania, Delaware and Maryland. 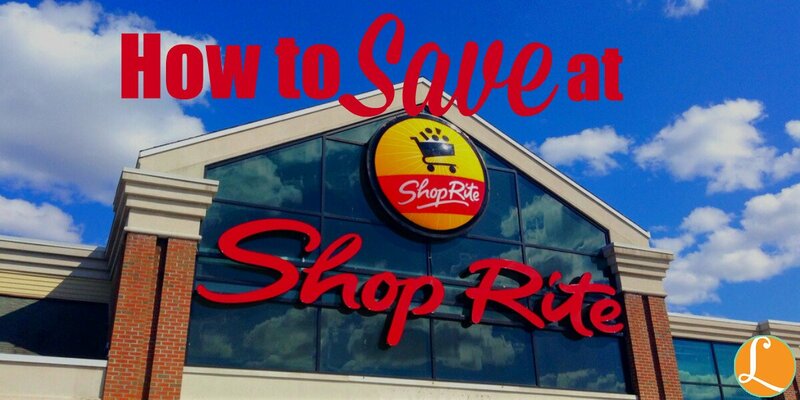 There are so many ways for you to save money at ShopRite. 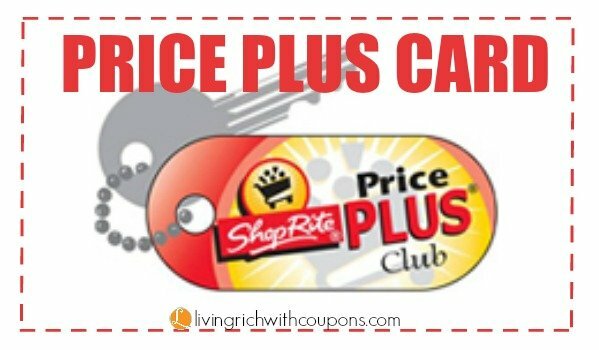 The Price Plus Card is ShopRite’s store loyalty card. You may sign up for a card at the customer service counter at your local stores. The card must be used at checkout in order to receive store advertised discounts. Be sure to look for the Price Plus discounts in the weekly ad and on the shelf tags at your store. If you have an existing Price Plus Card, make sure you check your card to be sure that the phone number associated with the card is the correct phone number. Do I have to have my card with me at the store? No you can use the phone number associated with the card at check out. How many Price Plus Cards can I have? Usually Shoprite suggests that you have 1 Price Plus card per household. If your situation warrants you needing more, please check with your local ShopRite customer service regarding getting additional cards. The card is also required to clip ShopRite Digital eCoupons. All coupons $0.99 and under are doubled at ShopRite stores. Most ShopRite stores fully double which means that a $0.75 coupon will double to $1.50. However, since each store or group of stores are independently owned, the can adjust the policies. So, you may find some stores that do not fully double. What that means is coupons from $0.50 – $0.99 will all double but only up to $1.00. How do the coupons double? At checkout, the registers will automatically double. There is no need to do anything or tell the cashier anything. What if a coupon says Do Not Double? If the coupon doubles automatically then it will still automatically double at the register. To check to see if a coupon will double automatically, you can download the Double Coupon App to your smartphone. You simply scan the coupons barcode and it will tell you if it will double. If the coupon does not automatically double then it will be up to the store if they will allow it to be manually doubled. Most stores will not double it at that point. How many coupons will ShopRite Double? ShopRite will double 4 “like” coupons in every transaction. Please not that you should check your individual store’s coupon policy to see if they have adjusted the main policy. 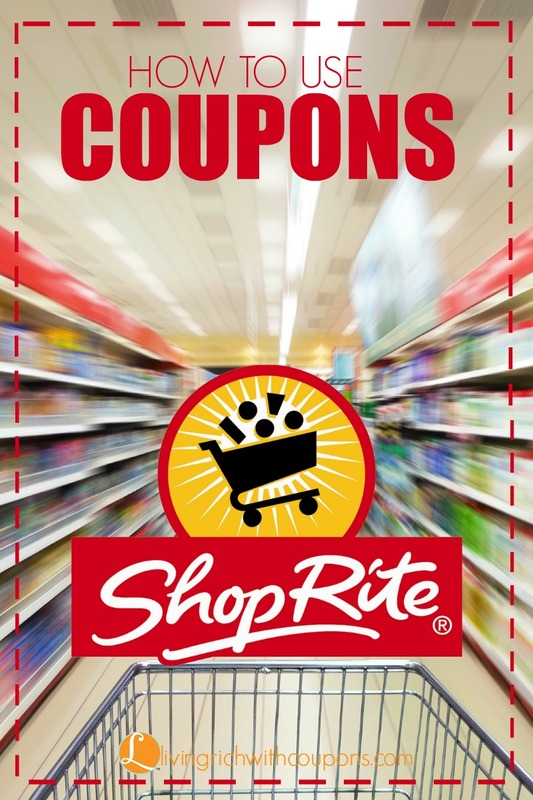 Make sure to check out the Full List of ShopRite Double Coupon Stores. IMPORTANT UPDATE: Starting 5/5, ShopRite will stop stacking Digital & Manufacturer Coupons. 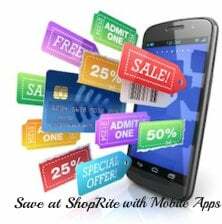 Digital Coupons load directly to your ShopRite Price Plus Card. You will have to set up an account at ShopRite.com and set up your ShopRite Price Plus Card to your account. If you don’t have a Price Plus card already, be sure to get one the next time you are in the store. When do new Digital Coupons become available? ShopRite has always added new digital coupons every Sunday morning, usually around 3am. If possible, try and load these to your card as soon as possible as sometimes hot digital coupons can disappear quickly! How to You Use Your Digital Coupons? When you make a qualifying purchase, use your ShopRite Price Plus card at checkout. As long as the coupon is loaded to your card, and you purchased the correct product, your digital coupon will come off automatically. Do Digital Coupons Double? ShopRite digital coupons do not double and can only be used once (unless otherwise noted on the coupon). How many Digital Coupons can you load to your card? You can load 206 eCoupons to your card. Can you remove a Digital Coupon that you changed your mind on? At this time, ShopRite does not have an option to remove an Digital Coupon from your card. It will be removed when you use it or when it expires. Where is the Discount Shown on the Receipt? The discount from the digital coupon does not show up at the bottom of your receipt with your manufacturer’s coupons. Look for the deduction directly under the product purchased on your receipt. Why do you list Digital Coupons in the Match Ups if they are No Longer Available (NLA)? 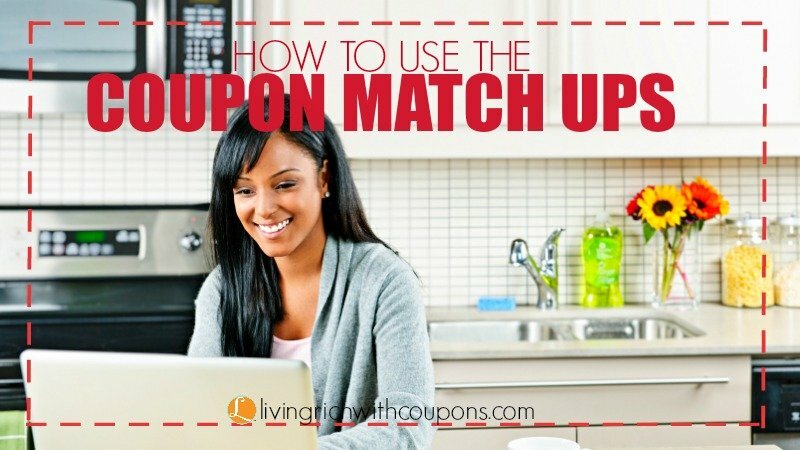 We list digital coupons that are NLA in the match ups because some readers may have clipped the digital coupon when it first came out and would like to know when to use them before they expire. Do Digital Coupons Expire? Yes digital coupons do expire! Sometimes it’s easy to forget they expire, but they do, so always be sure to check before purchasing an item you have an digital coupon for to make sure it’s still in your account. Are you allowed to stack a ShopRite eCoupons with a manufacturer coupon? You are allowed to stack a digital coupon with a manufacturer according the the updated ShopRite Digital Coupon Policy! What do you do if your Digital Coupon doesn’t come off on your receipt? First be sure you purchased the right product and correct size, etc. If you are certain you purchased the correct product, your best bet would be to contact the store’s corporate office directly instead of having a discussion about digital coupons with store customer service or even the store manager. Upon calling corporate, you will most likely graciously receive a credit for the digital coupons. Make sure that the Price Plus Card number that is loaded into your online AND app is the number that you are using at check out. Make sure that the phone number associated with your price plus number you have loaded into your online AND app is the right number. This is important if you use your phone number to activate your card at checkout. If you are loading your digital coupons onto a price plus card that is not associated with the phone number you are giving them at checkout, then your digital coupons will not come off. This mistake happens often so it’s best to check everything. 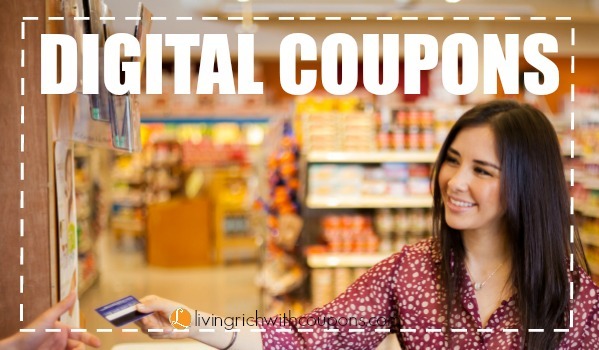 Make sure you are buying the exact product for the digital coupons. That includes the brand, flavor, scent, size etc. Shoprite Coupons can be found in your weekly ShopRite Ad. Some stores will send mailings each week with additional super coupons. Again, since each ShopRite store is independently owned, super coupons will vary from store to store. Can I use a Super Coupon at any store? Yes! You can use coupons from one ad at any ShopRite store. Catalina Offers are an amazing way to save even more money on your groceries. They are deals that require a certain dollar amount or quantity of products to be purchased. 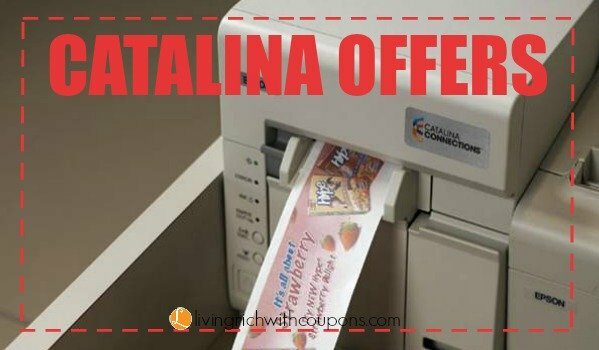 Once you have met the qualifications, a catalina will print for a certain amount off your next purchase. Usually this purchase can be made for anything in the store, however, some promotions require they be used toward a specific brand or product. You can check the Catalina Deals tab above or go to the ShopRite Catalina Page above to see an up-to-date list of all known catalina offers. Also, keep your eye out for announcements that will print at the register for upcoming offers as well as hang tags at the store. Have you guys ever taken advantage of ShopRite’s Shop from Home program? Not ever store offers Shop from Home but more and more are being added so be sure to check your local store. It’s important to note that each store varies when it comes to fees with Shop from Home orders – some stores charge a flat fee of $10 for placing a Shop from Home order while other stores charge 10% depending on the total of your order. A personal shopper service fee of 10% will be applied to the first $150 of any purchase. Shopping fees will be calculated on your order total BEFORE taxes, coupons, promotions and refunds are applied. Price Plus discounts will be deducted before the shopping fee is calculated. Each week there are several Shop From Home promotions that often DOUBLE DIP with current in-store Catalina promotions. How do you find out about the Shop at Home Code? The weekly Shop at Home codes are located in the weekly ad and also you can find them on the front page of the Shop at Home site. You can also view them on the Shop at Home promotion page. How do you know the products that are participating in the offer code? When you are on the Shop at Home page, click on the promotion banner. It will take you to all the products included in that promotion. Are these same promotions codes available for in store purchases? No these are just for Shop at Home purchases. How do you use coupons when doing a Shop at Home order? It’s easy to use coupons when doing a Shop at Home order. Simply hand the cashier your coupons and they will adjust the total at the final check out. 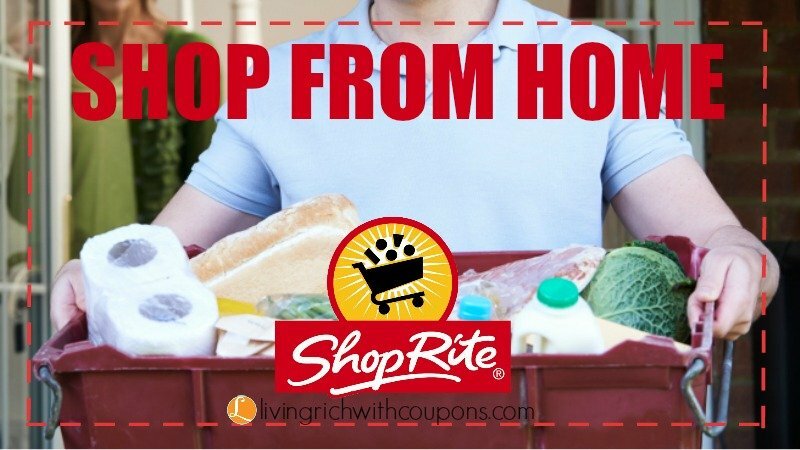 Using the Living Rich With Coupons ShopRite Match Ups save you tons of time. All the work is already done for you. 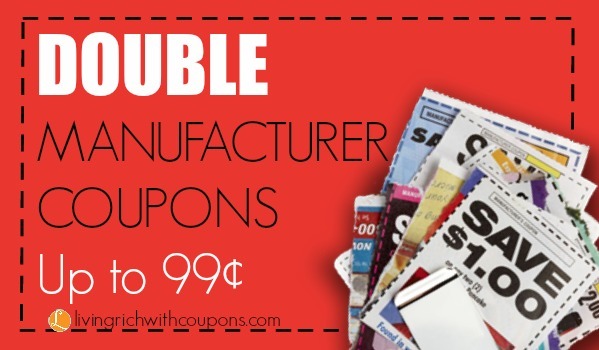 Doubled Coupons: All coupons $.99 and under are doubled in these match ups. If your ShopRite doubles differently, please adjust the final price accordingly. 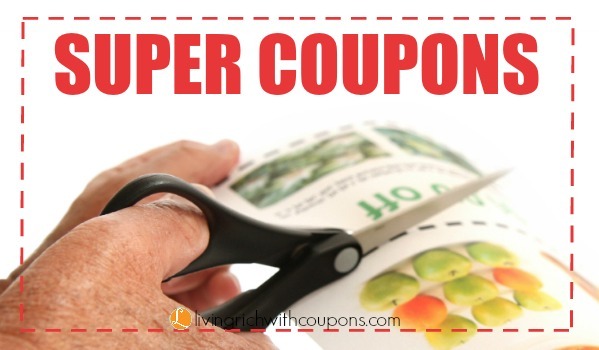 Coupon Variations: Keep in mind that coupons may vary from regions or even newspapers. Other areas may have additional or different value coupons. All coupons, from all regions are shown in the match ups. Do Not Double Coupons: All coupon match ups are shown as doubled. Some coupons will state “Do Not Double” on the coupon. This is a YMMV situation. ShopRite eCoupons: ShopRite eCoupons usually disappear quickly however once they are clipped, they are in your account until they expire. eCoupons shown in the match ups may only be available to those that clipped them already. Catalina Deal Ideas: All catalina deal ideas are calculated on the Pre-Price Plus prices. Although these deals almost always work this way, at the time of the posting it has not been confirmed. You can watch the comments to see if others have had success. Also, when doing the deals, please be sure to check your pre-price plus prices as they may differ from those posted here. If your total is not met or if you have bought an incorrect product or size, your catalina will not print! Saving Star eCoupons – Sign up your ShopRite Price Plus Card with SavingStar. Clip the coupons to your card. When you purchase that item at ShopRite, the amount of the coupon will be deposited into your SavingStar account in approximately 7 days. BerryCart is a rebate app geared towards organic, healthy, GMO Free Foods. Each week a variety of foods are added. 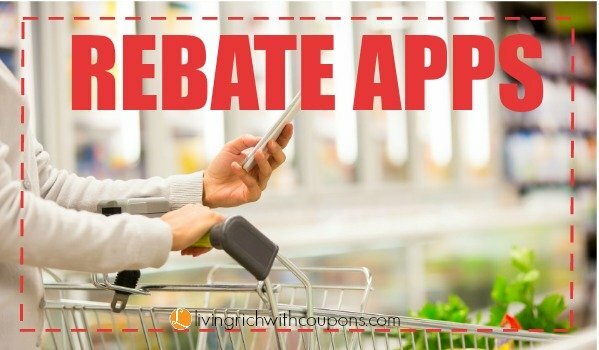 To get the rebate you need to upload your receipt to the app and your rebate amount is added to your Berry Cart account. Checkout51 is another rebate app. You make a purchase of any of the products from the list of current offers, upload your receipt to the app and receive money back into your Checkout51 account. Once you are registered you will have to set up your store loyalty cards. Select the eCoupons you like and link them to your store loyalty cards. Your money is automatically added to your SavingStar account within 2-30 days! They’ll e-mail you when your savings post. 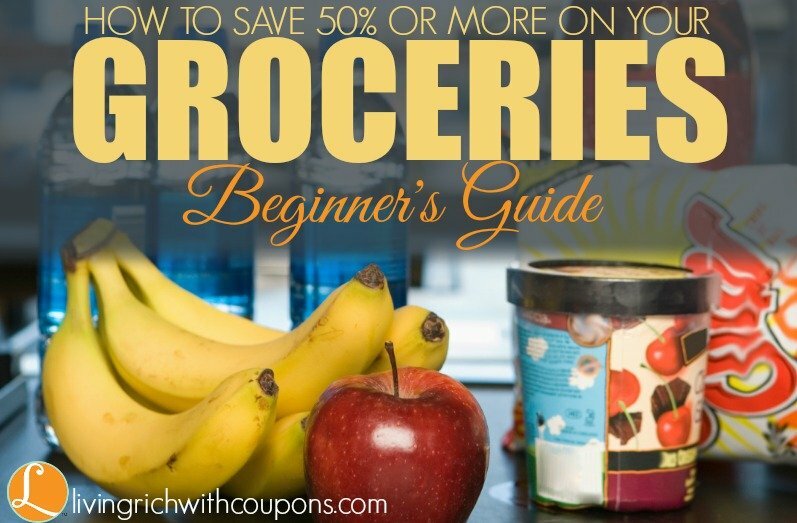 We have four sections below to help you get started using coupons and saving money on your groceries. Click the links below to bring you to the section you are interested in reading about.